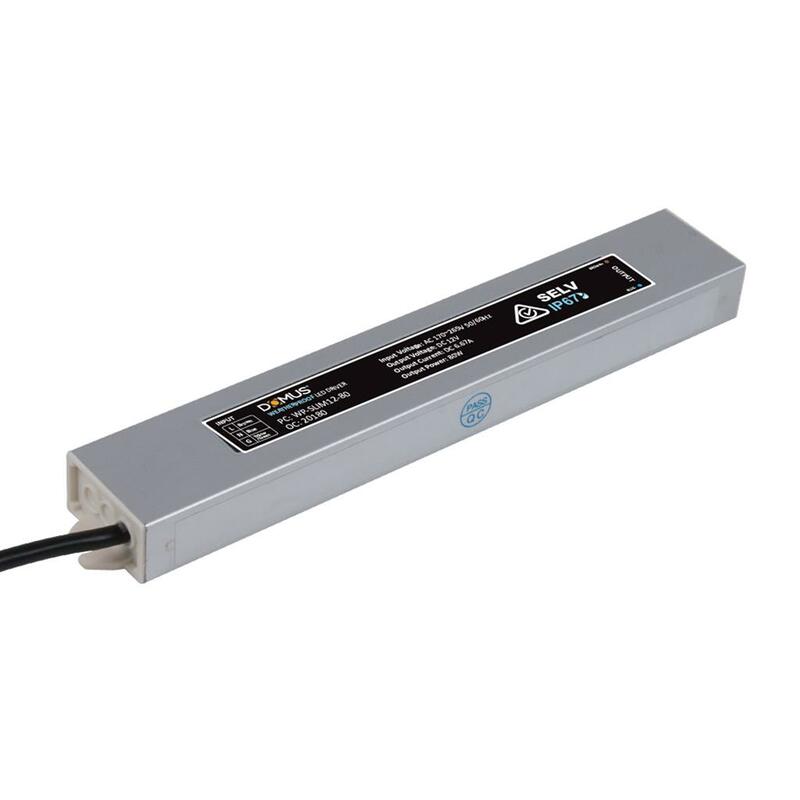 The SLIM range of LED drivers now offers new possibilities in mounting options. 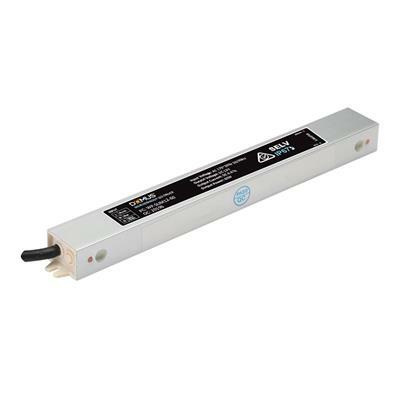 The SLIM range of Constant Voltage LEDdrivers was specifically designed to suit LED mounting profiles. The SLIM LED drivers can now be part of an integrated system with no need to separately mount the drivers in other locations. 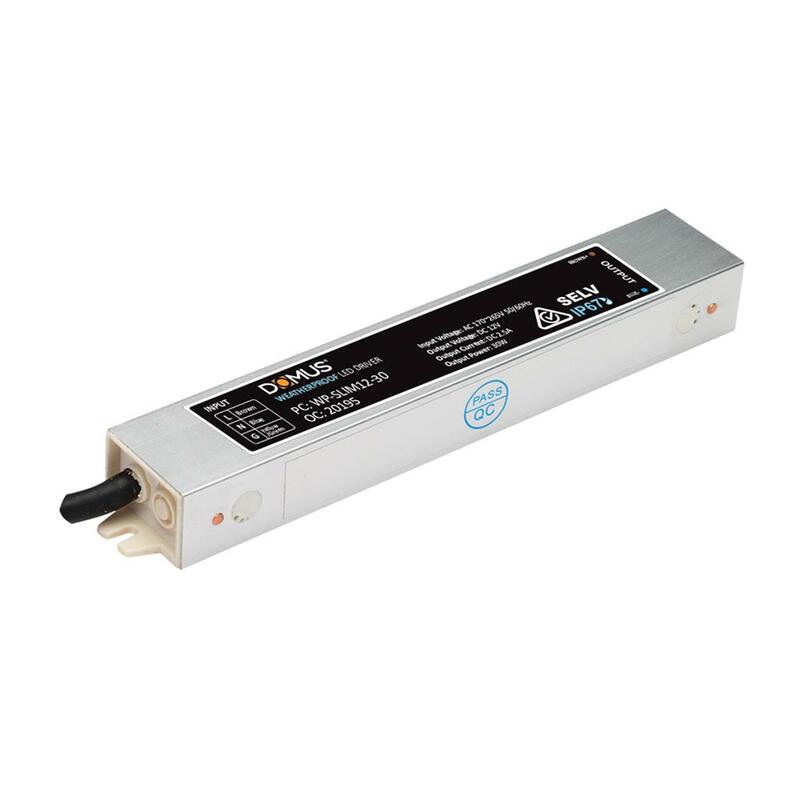 The SLIM range of LED drivers also suits any application where small drivers are needed to suit particular applications.